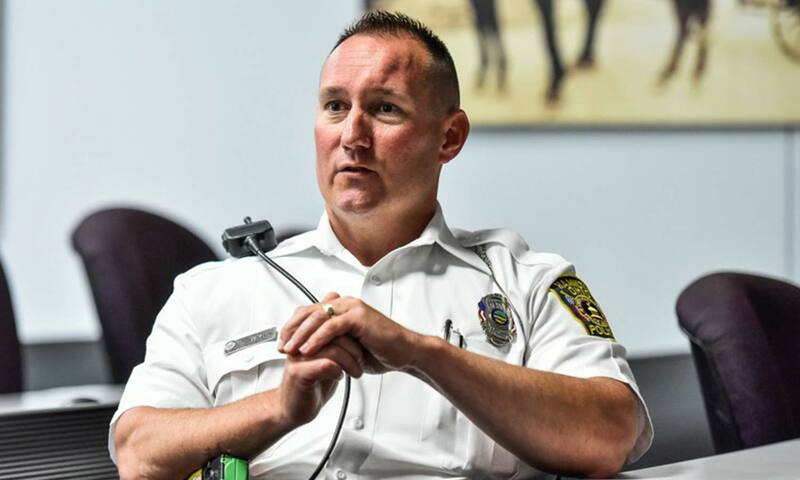 When Hamilton Police Officer Brian Wynn first started accompanying Jennifer Mason of Fort Hamilton Hospital to meet with drug addicts, trying to connect them with rehabilitation, the pair often heard deadlocks clack shut. Sometimes, people ran out their back doors, fearing arrest. These days, Wynn is just as likely to receive a hug from those he visits. Wynn recently won a pair of awards for his work helping drug addicts get help disconnecting from heroin and other opioids. The Ohio-Kentucky-Indiana Regional Council of Governments presented him its award for outstanding public service, and the city of Hamilton commended for his innovation with the program.